For a bite and reaction you can control, this is the Li-Worm Nano! The fall action and irresistible movement of the Li-Worm Nano shows a successful downsizing without any sacrifice in function. 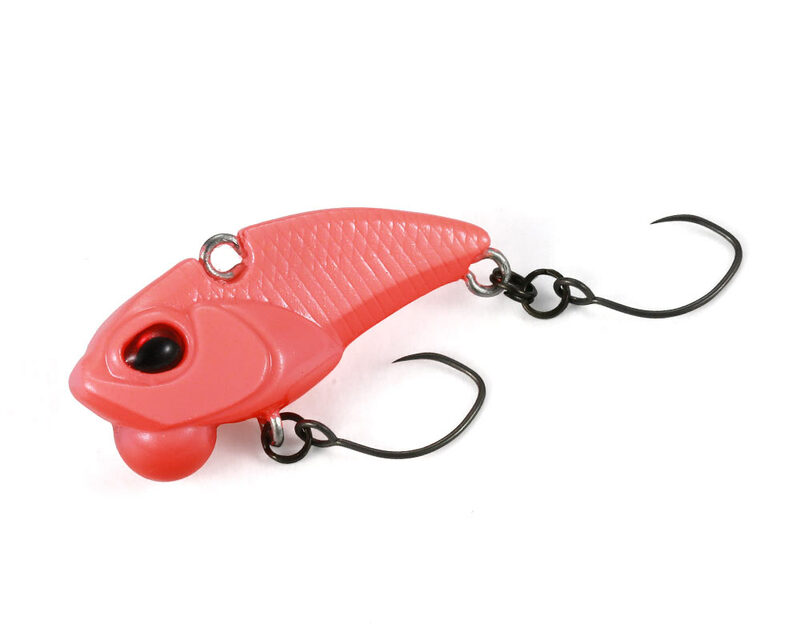 With a vibrating action that can be sensed through the rod and a balance that allows easy contact with the bottom of a body of water, the Li-Worm Nano’s creeping approach will get you the trout you want!